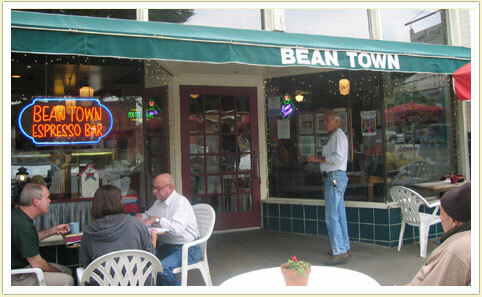 ​Greetings from the folks at Bean Town — a unique coffee house and bakery located in beautiful Sierra Madre! For over 30 years, Bean Town has been brewing coffee and baking all sorts of treats. We pride ourselves in using the best ingredients to serve you a quality product. Bean Town proudly serves private label coffee from The Sierra Madre Roasting Company that we roast and brew to perfection. With our onsite kitchen and bakery we create homemade sandwiches, quiches, and other comforting fare. 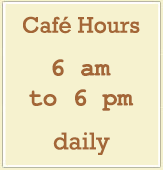 Baking daily — fresh cookies, pastries, cinnamon rolls, scones, muffins, croissants, … the list goes on. We also serve the world famous Fosselman’s ice cream, and a variety of blended frozen drinks.